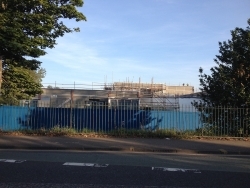 13 + 12 Apr 2016 – Galliford Try has confirmed that it inherited “contractual responsibility” for four of the 17 schools closed in Edinburgh over structural safety fears when it acquired Miller Construction. The City of Edinburgh Council ordered the closure of the schools last Friday after the private consortium behind the construction and maintenance of the schools, the Edinburgh Schools Partnership (ESP), admitted that it cannot guarantee the safety of the buildings. Surveys at the schools, which were all built under the first round of public-private partnerships (PPP1), are continuing and have so far uncovered structural faults at up to eight buildings across the city. The £360m PPP1 deal was completed in 2005. 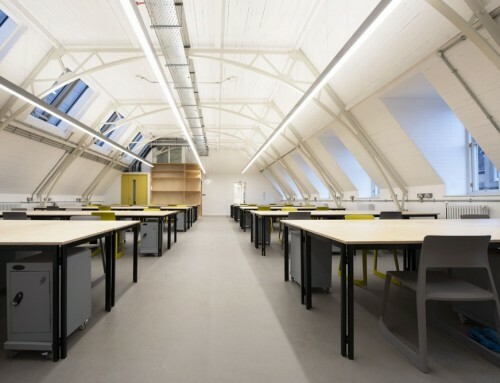 The first phase of the deal saw building of 13 schools overseen by a 50/50 joint venture of Miller Construction and Amey. The second phase was built by Miller. 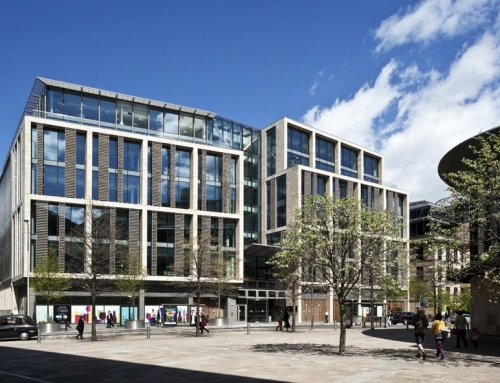 Now Galliford Try, which saw its share price fall by more than 7 per cent on Monday following news of the problems, has revealed that the deal to buy the Miller Construction in 2014 included contractual liability for four Edinburgh schools built by the contractor through the PPP initiative. 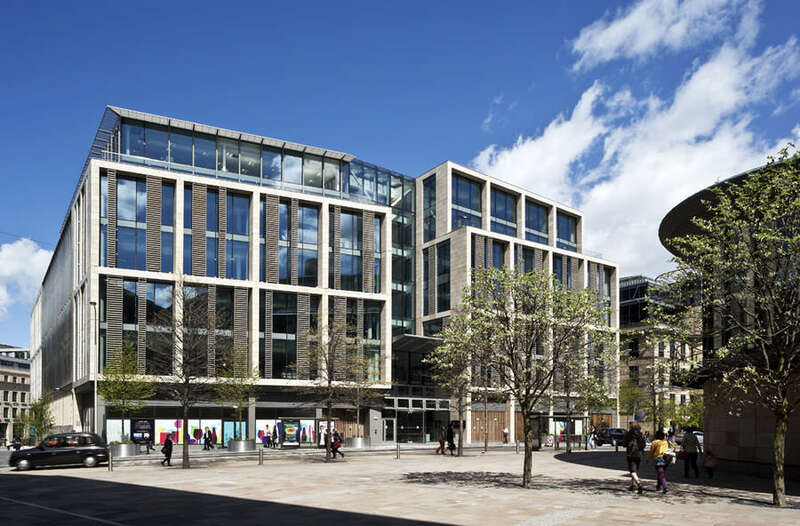 In a statement to the City this morning, it said: “Galliford Try acquired Miller Construction in 2014. In March this year we were notified that Oxgangs Primary School, built by Miller Construction more than 10 years ago, lost part of one external wall which blew off in Storm Gertrude. 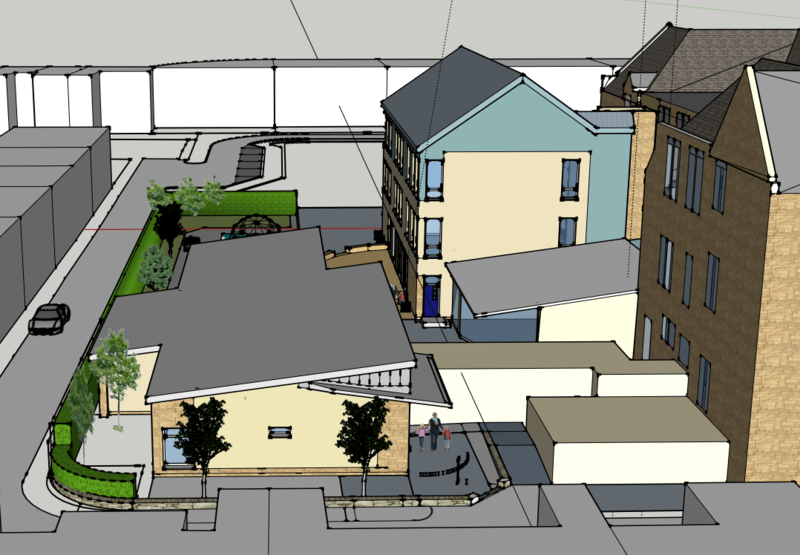 “Oxgangs was built as part of Edinburgh’s PPP schools programme between 2002 and 2005. The programme, which comprised 17 schools in two phases, was managed by an SPV [special purpose vehicle], Edinburgh Schools Partnership. ESP subcontracted the construction of the schools to a number of contractors including Miller Construction. 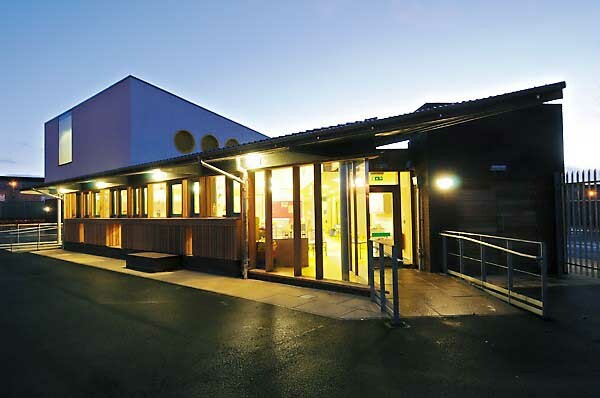 “Through its acquisition of Miller Construction, Galliford Try has contractual responsibility for four of the seventeen schools. 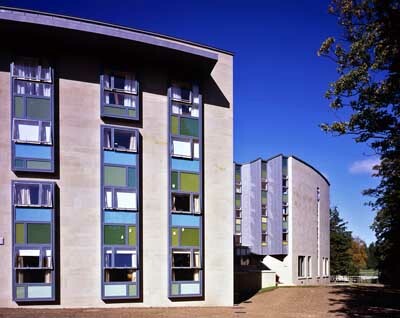 Remedial work required to remedy defects in those four schools is nearing completion and the costs are not material to the Group. The decision to close the schools came after construction problems were identified at Oxgangs and St Peter’s primaries late last week. 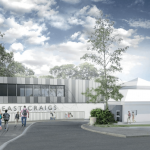 Yesterday council chief executive, Andrew Kerr, confirmed that similar faults have been found at Gracemount High and Craigmount High schools. It is now understood that faults have been found with between four and eight schools, all of which were completely built under PPP. 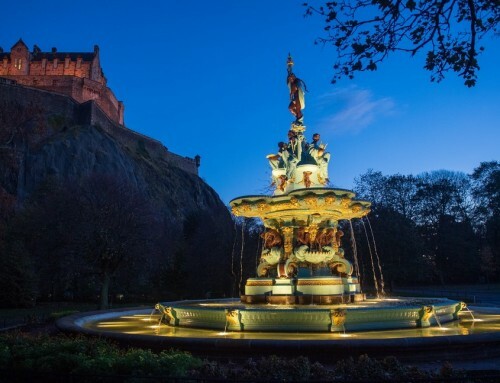 The City of Edinburgh Council has drawn up contingency plans to ensure all primary and special school pupils will be back in schools by Monday of next week. In some cases alternative arrangements could be in place by Wednesday. 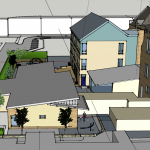 A programme of structural surveys arranged by ESP are continuing this week, with updated information being confirmed as early as possible in respect of each school. Andrew Kerr said: “We have plans in place to ensure all primary and special school pupils will be back in schools by Monday of next week subject to the council getting access to the closed schools. “Our focus is very much on getting our school children back into education as soon as possible. That remains our priority, particularly for those pupils preparing to sit their exams in May. 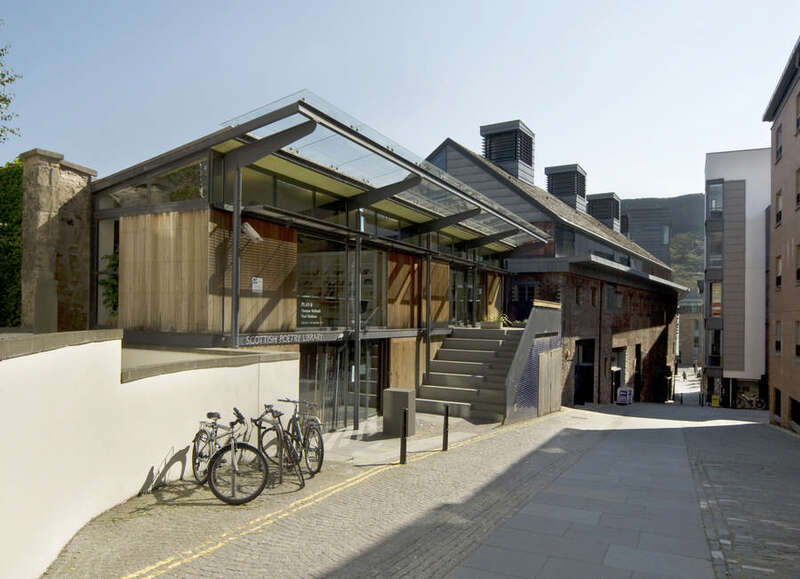 Edinburgh School Partnership (ESP) has accepted full financial responsibility and has described the standard of building work as “completely unacceptable”. The schools affected, which serve over 7,600 pupils, are Braidburn School, Broomhouse Primary, Castleview Primary, Craigour Park Primary, Craigmount High, Craigroyston Primary, Drummond Community High, Firrhill High, Forthview Primary, Gracemount High, Oxgangs Primary School, Pirniehill Primary, Rowanfield, Royal High, St David’s Primary, St Joseph’s Primary and St Peters RC Primary. Local authorities across the country have been asked to urgently carry out “any necessary checks” regarding the condition of their school estate. 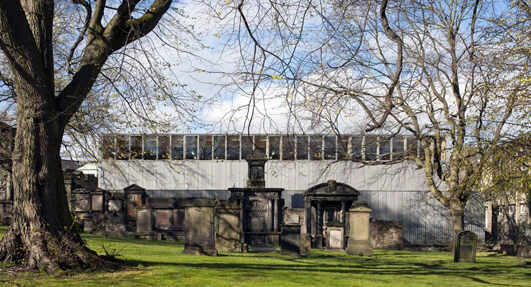 Glasgow City Council said three of its PFI schools were built by Miller. It said it had carried out checks after the Oxgangs incident and further surveys were scheduled this week. However, it said it had no current concerns and expected schools to reopen on Monday after the holidays. 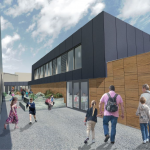 Inverclyde Council said it was due to carry out inspections throughout the week on four schools constructed by Miller, and a further school building which was refurbished by the firm. Dundee, Renfrewshire, North Lanarkshire, South Lanarkshire, East Ayrshire, West Dunbartonshire, East Renfrewshire, Scottish Borders, Falkirk, Midlothian and West Lothian all confirmed they were carrying out checks but did not have any PFI schools built by Miller, whileFife, Moray, and Aberdeen also confirmed they were carrying out inspections on their schools. 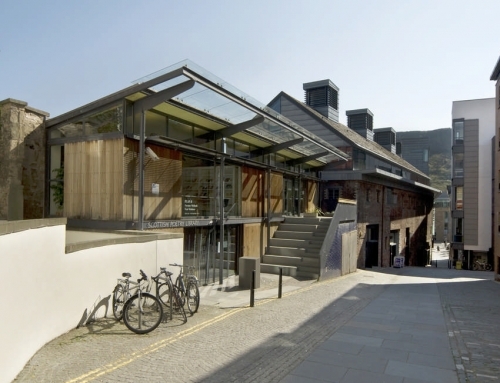 12 Apr 2016 – Malcolm Fraser Architects discusses procurement of Scottish schools on the BBC this morning, cleverly avoiding discussion of wall ties and construction to focus on the quality having been lost and the procurement process having enriched bakers and lawyers. 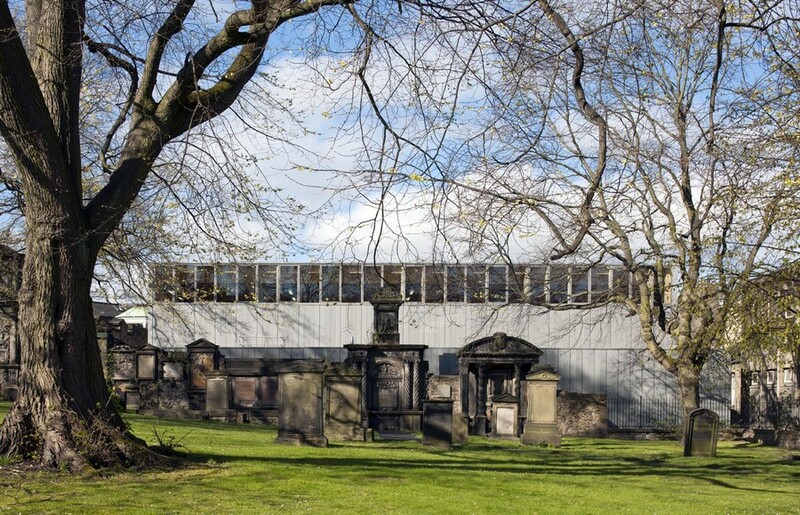 The City of Edinburgh Council ordered the closure of 17 schools on Friday after the private consortium behind the construction and maintenance of the schools, the Edinburgh Schools Partnership (ESP), admitted that it cannot guarantee the safety the buildings. Structural faults have been detected in some of the buildings, which were all built under the first round of public-private partnerships (PPP). 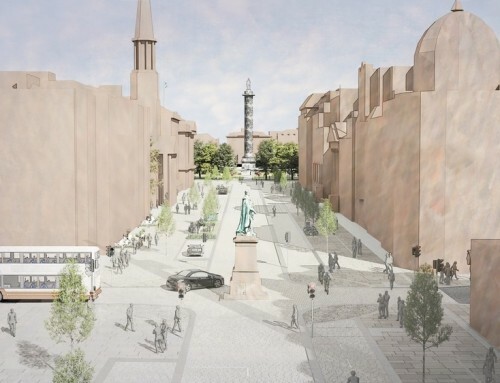 Architect Professor Alan Dunlop said he was worried that what had happened in Edinburgh is PPP “chickens coming home to roost” and warned that the council may have to knock down and rebuild some of the schools. 11 Apr 2016 – Urgent work will be required on several of the 17 Edinburgh schools which were closed due to safety fears. The city council confirmed that the 10 primaries affected will remain closed for the rest of the week. Contingency plans are being put in place for the five high schools with pupils being phased back to the classroom from Wednesday onwards. All the schools in question were constructed under the same public private partnership contract. It has been confirmed that Gracemount and Craigmount high schools, plus Oxgangs and St Peter’s primary schools, will need urgent repairs before opening their doors once more. Every Scottish council has either carried out or is going to carry out surveys of school buildings that could be affected. 11 Mar 2016 – The opening of the new Portobello High School may be delayed by around 4 months, from August 2016 to January 2017. The reason provided is an issue with securing a drainage connection with Scottish Water. However there is also a claim that the opening will go ahead as planned. 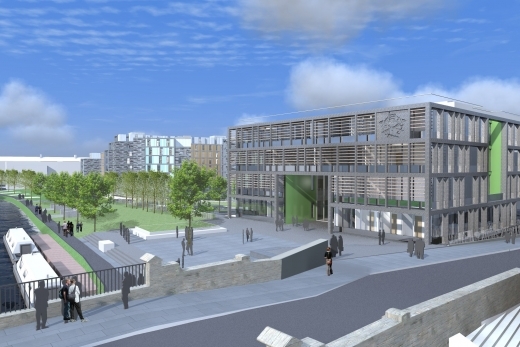 26 Feb 2016 – Construction work on the new Boroughmuir High School in Edinburgh has been put back for a second time because of “adverse weather conditions”. Contractors O’Hare and McGovern, which initially began the £35m project in November 2014, have advised that it will not be completed until 28th October 2016. It means that pupils won’t be able to move into the school located on the bank of the Union Canal in Fountainbridge until January 2017. 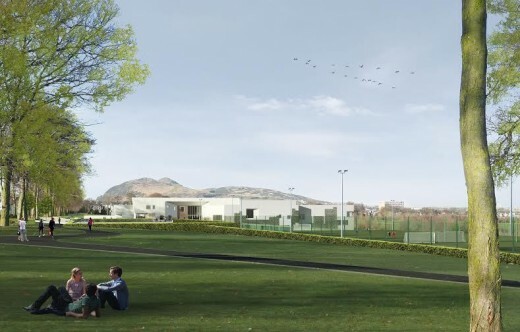 Youngsters were originally due to move in at the start of the new school session in August until it emerged in June 2015 that the opening had been delayed by two months after “challenging” foundation work slowed construction. 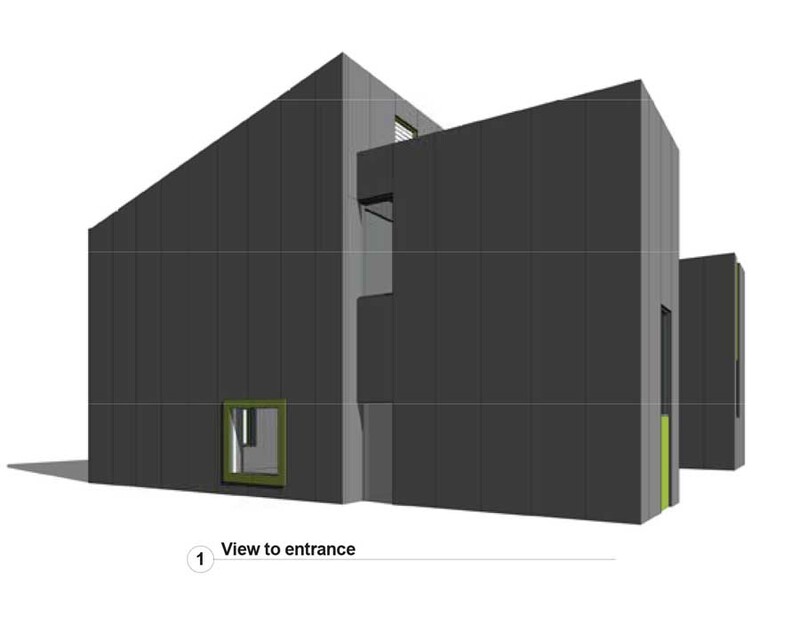 15 Feb – A £2.5m primary school extension project designed by Collective Architecture is underway in Livingston, West Lothian. 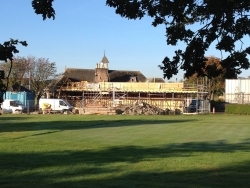 Improvement work is being carried out to the Toronto Primary School in Howden, reports Construction News Scotland. 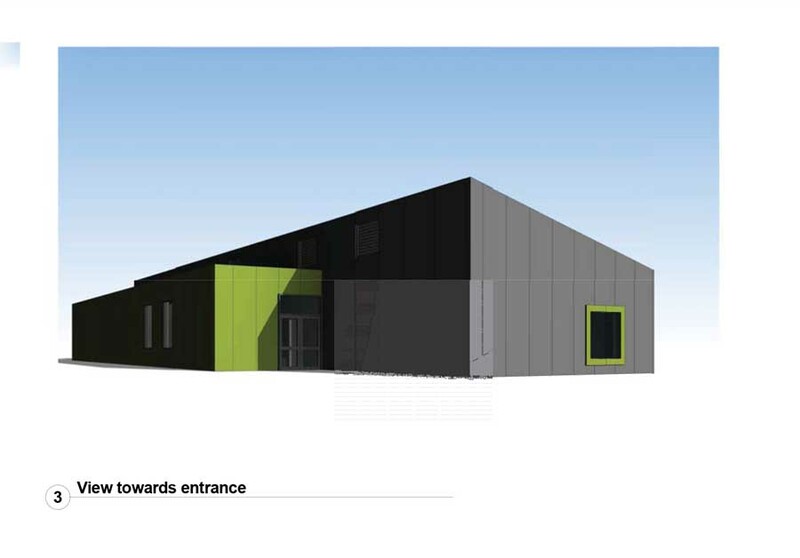 Features of the project include a new purpose built gym hall and changing areas, as well as a new accessible main entrance for the school and safe drop-off area out with the school grounds. 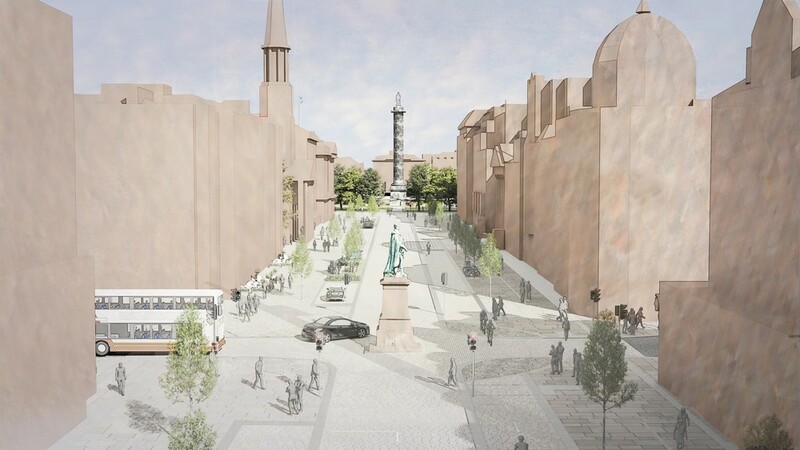 The scheme is being funded by the council and the Scottish Futures Trust. Construction work is being carried out by CCG and the project will be completed by Autumn 2016. 25 Jan 2016 – Final phase of £1.8bn schools plan revealed: the First Minister Nicola Sturgeon has confirmed 19 new schools will be built across Scotland by March 2020, impacting more than 6500 pupils. 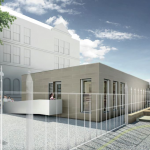 23 Nov 2015 – Images have been unveiled showcasing the new facilities set to be built at four Edinburgh schools to cater for the roll-out of free school meals, reports the Edinburgh Evening News. 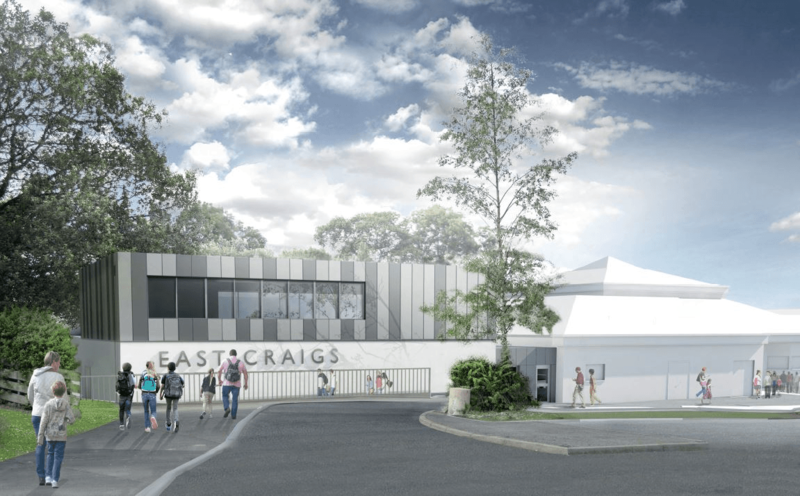 Under plans lodged today, Cramond, East Craigs, Towerbank and Sciennes primary schools will all get new halls to allow them to safely seat their pupils together during meal times. 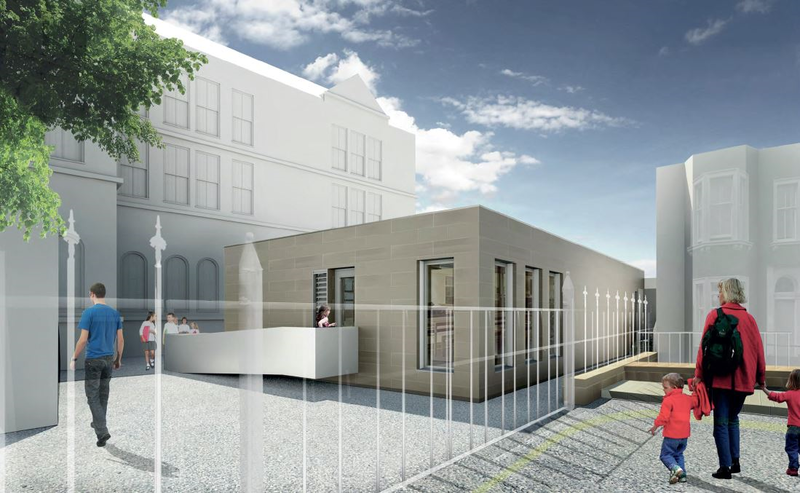 The City of Edinburgh Council has submitted planning applications for extensions to four of its primary schools using a modular, prefabricated building system. 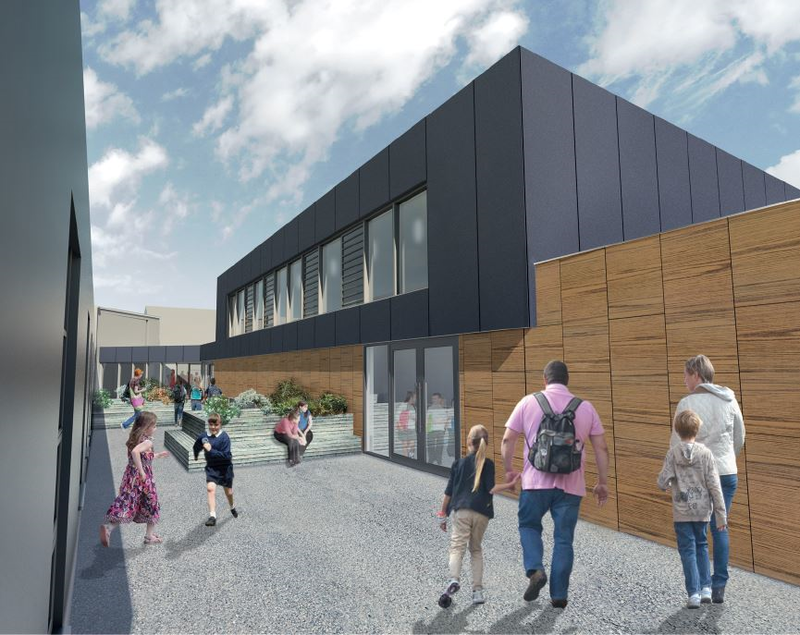 The combined Pirniehall and St David’s RC Primary Schools in Pilton and the £14m St Thomas of Aquin’’s High School in Chalmers Street opened.